“Kindness is a gift everyone can afford to give”; Heartwarming stories of the people helping those in need. Often, the social media ends up depressing us by highlighting everything that has gone wrong in the world. Let us just remember that good things are happening, too all over the world. The world might have turned into a scary place, however it never falls short of truly good people. They are the ones who are making our world a better place. As a result, little acts of kindness are enough to restore our faith in the humanity. Below are 3 stories of kindness, patience and love. 1. 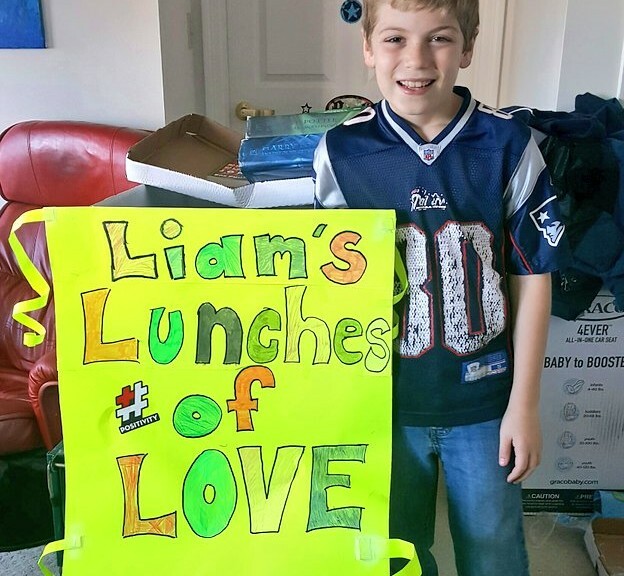 Liam’s lunches of Love. 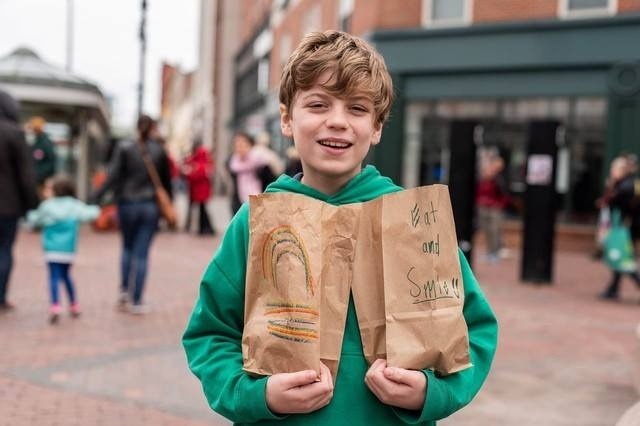 Above all, Liam writes a personal handwritten message on each paper bag to encourage the homeless. They end up smiling at the cute, little doodles. It’s like a way to give people joy, maybe spark something in them that can change them,” Liam told the news outlet. One of the great examples of compassion and kindness. In Brazil, it is common for the homeless people to earn a living by collecting recyclables from the street and selling them. 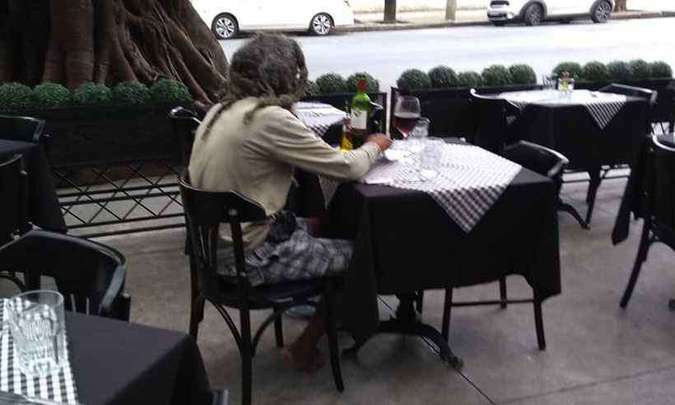 On the other hand, what one would not expect is to see that homeless man walk into one of the high-end restaurants for a fancy meal. He had a 50$ bill and ordered an executive lunch, which includes an appetizer, main dish and the dessert. However, the bill was thrice of what he thought. The owners of the restaurant asked the waiter to waive the charge but the man insisted on paying what he had. Meanwhile, the owners realized that this man would not accept a free meal and charged him a $ 10, saying it was an ongoing promotion. Kevin Booth often visited the Sumner Food Bank to grab some of the free, baked goods. 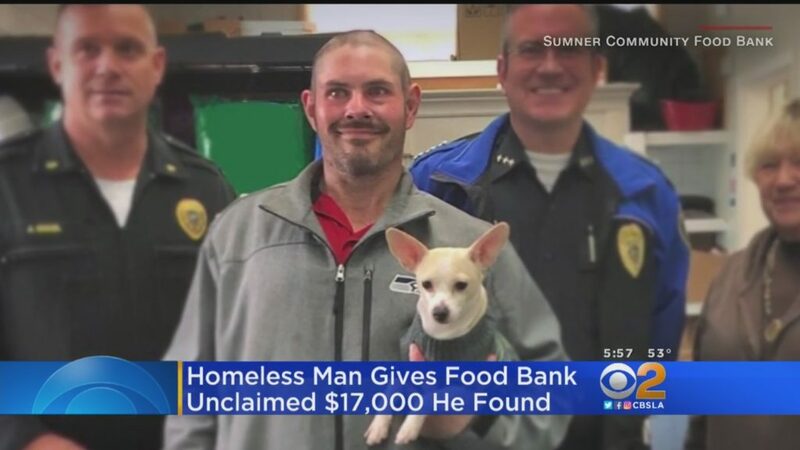 During one of the days, he found a brown bag outside the food bank that contained stacks of $20 bills. The bag was collectively filled with $ 17,000 which was more than enough to transform Booth’s life. However, he decided to wait for the volunteers to hand them over the bag for greater benefits. To sum up, the food bank serves free meals to roughly 1,000 people every month, including Booth. Moreover, the mysterious donation bag is the largest donation ever made to the food bank.